For teenagers in high school, it’s all about status. We all want to be the coolest kid, the most popular kid, and the kid that everyone wants to be. While this isn’t always an easy thing do accomplish in high school, there is one thing that can get you one step closer – the High School Lettering Program. Things like Letterman jackets and badges are a sign of accomplishment, and not everyone can wear one. But if you can work your way up to earning your own letters, you are one step closer to admiration from your peers. What is a High School Lettering Program? To put it simply, a high school letter is a monogram that can be stitched onto something (a jacket, a quilt, etc) and that represents prestige within a school. These letters are handed out by the schools to students who have shown high standards and achievements in a particular sport or activity. While they were once only given out to varsity sports players, many schools are now rewarding students with letters for other types of extracurricular activities as well, including debate teams, chess teams, and other “sports of the mind”. Where did the tradition of the High School Lettering Program come from? 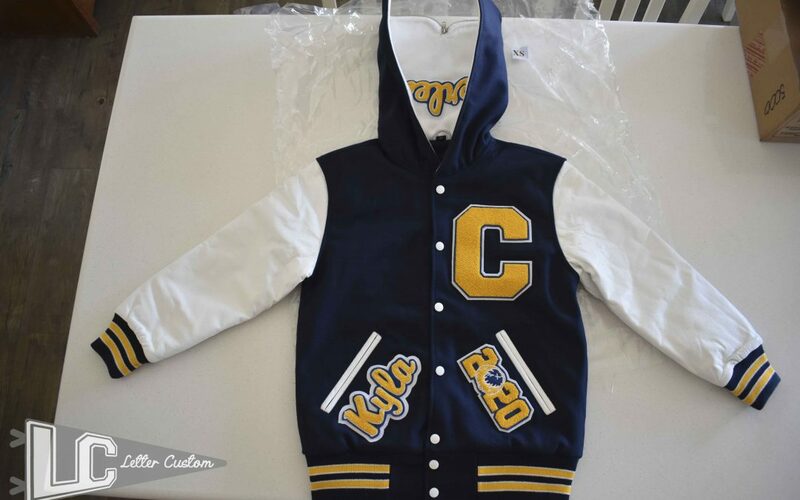 The tradition of lettering actually stems way back to 1865 when varsity baseball players from Harvard started stitching the letter “H” onto their jerseys, thereby creating the first Letterman style jacket. But the catch was that only players who performed well throughout the season were able to keep their jerseys. Those who did not perform well had to return them. Thereby, this created the tradition of having to “earn” your letter. Ten years later the tradition of the letter was adapted by the Harvard football team, and soon it started to trickle it’s way into other well known varsity sports teams from other schools. 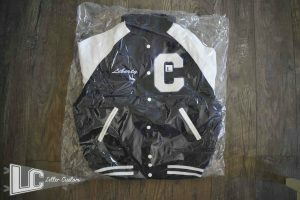 Soon the Letterman jacket was being worn by sports players throughout the nation. 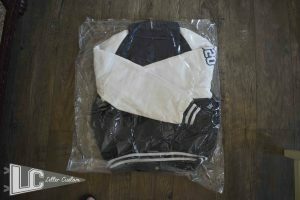 The trend eventually turned from a jacket into a sweater, but as trends always repeat themselves, most sports players nowadays are again choosing to rock their letters on a jacket. Are High School Letters a Big Deal? In most schools, earning a letter is a big deal. A letter is a sign of achievement, accomplishment, and hard work. In cases of earning your letter through a sports team, it is also a sign of physical ability and sportsmanship. With that being said, high school letters aren’t all about the sport. In order to be awarded a letter, you must also maintain high grades. As such, letters are not only a sign of physical accomplishment, but also intellectual accomplishment. Those who wear them should be proud to do so, and those who reward them are often proud to do so as well. As such, most schools make a big deal about letters. In fact, most high schools will host award banquets just to acknowledge personal accomplishments of high ranked players, and to hand off their well-earned letters. In reality, you can do anything you want with the letters that you are awarded. Some people choose to have them sewn onto quilts, some people like to frame them, but most people display them on a letterman jacket. Why? 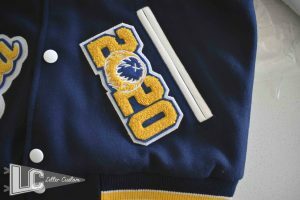 Because you can wear a Letterman jacket anywhere you go, proudly displaying your accomplishments to those as you walk by. 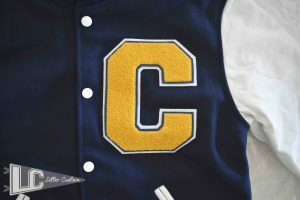 Not only that, but Letterman jackets are stylish and a sign of status within a high school. If you’re rocking a letterman jacket, everyone wants to be you!